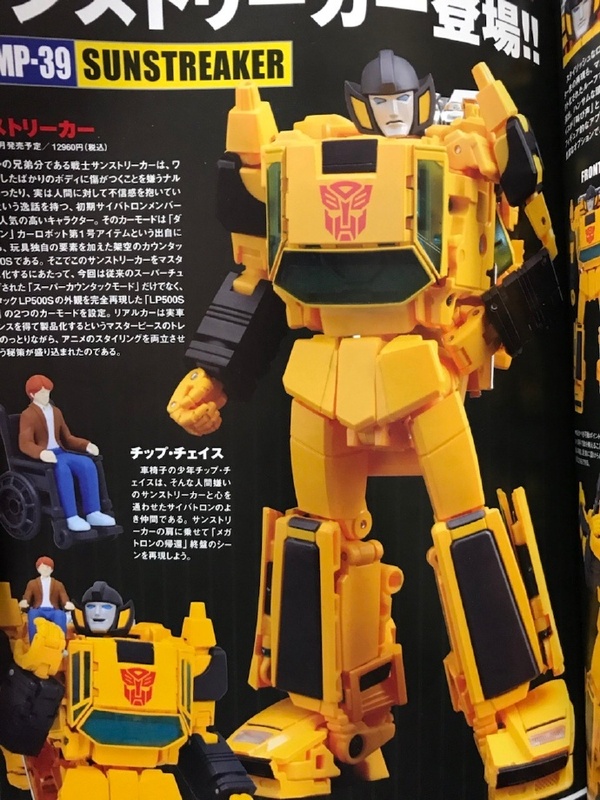 Via Weibo, we’ve got some additional images of the imminently releasing Masterpiece MP-39 Sunstreaker. 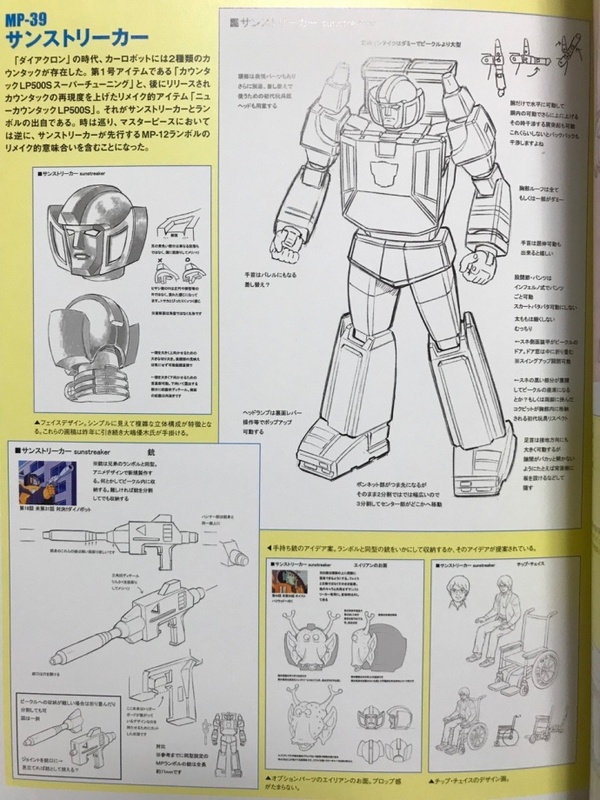 These images, taken from the Generations 2018 book, shows the vainest Autobot this side of Tracks in both of his modes, including multiple angles on his vehicle mode. 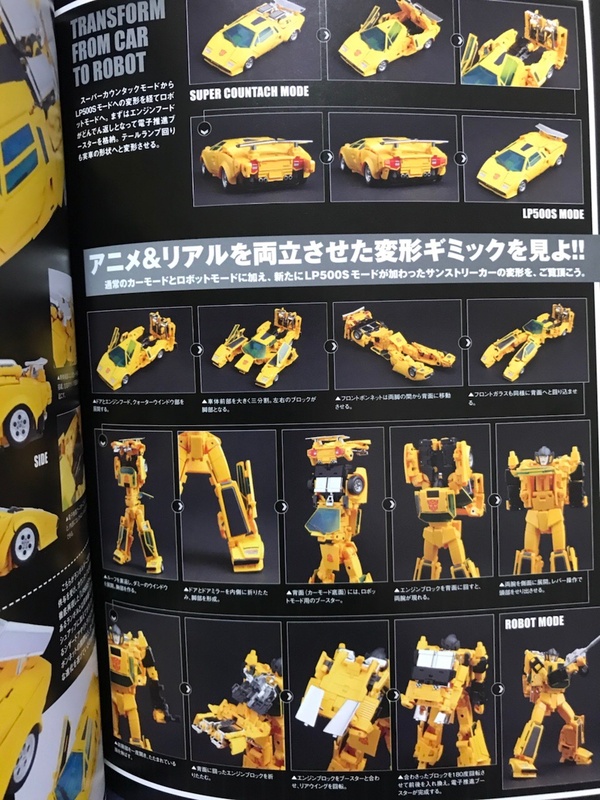 That is not all, though, as the images also include a fairly detailed step-through of the transformation sequence, which is nothing short of genius in its execution, especially with the implementation of a “street legal” alternate mode alongside Sunstreaker’s more iconic “super countach” alternate mode. Topping it all off are some concept sketches, which show some of the earlier design stages. Check them all out attached to this post. 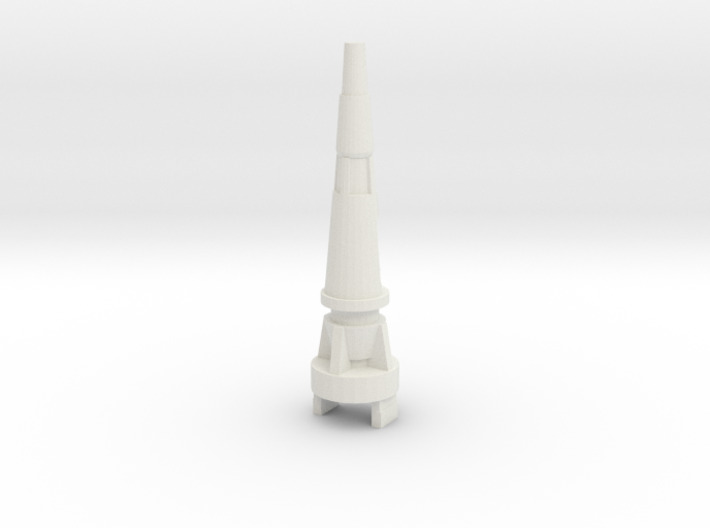 Anyone know if there’s a more idw style head on shapeways? No confirmation of a Takara reissue as of yet. Just the Hasbro Asia one, which won’t be available from Amazon Japan. Could still happen this year, though. Anyone know if the reissue going to be available via Amazon Japan? I'd love to get a second one. Is his face like a shining silver like the older MP figures or more of a matte finish like Bee and Ironhide? Neither. It’s an odd kind of pearlescent finish. Flat but with some shimmer to it. It’s more like inferno’s face. Sorry to break it to you, but Sideswipe is just a pretool for Tigertrack. Pffft…I reject your reality sir. Sideswipe is his own bot sir, you would do well to show some respect! 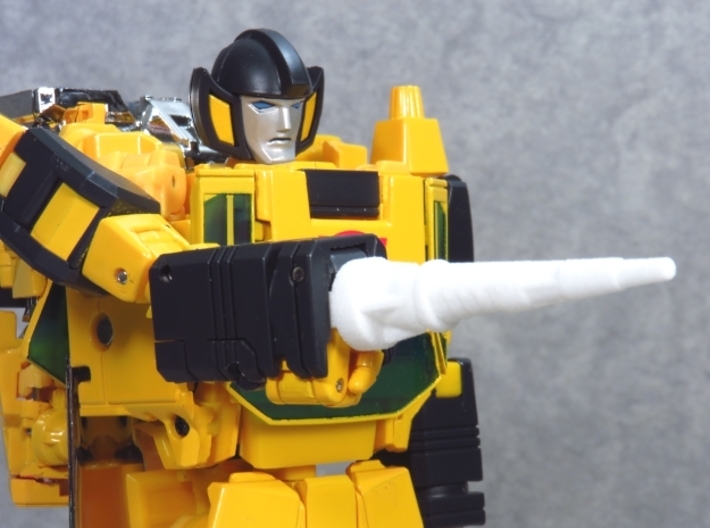 Arm missile cannon now available for MP-39 Sunstreaker/KO-MP-39 Sunstreaker/MP-42 Cordon. 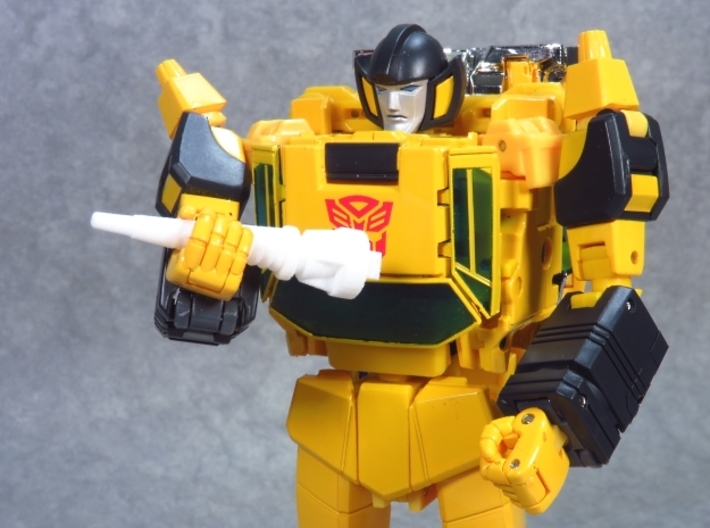 It is basically compatible for all current and upcoming versions and repaints of the Sunstreaker/Cordon mold. 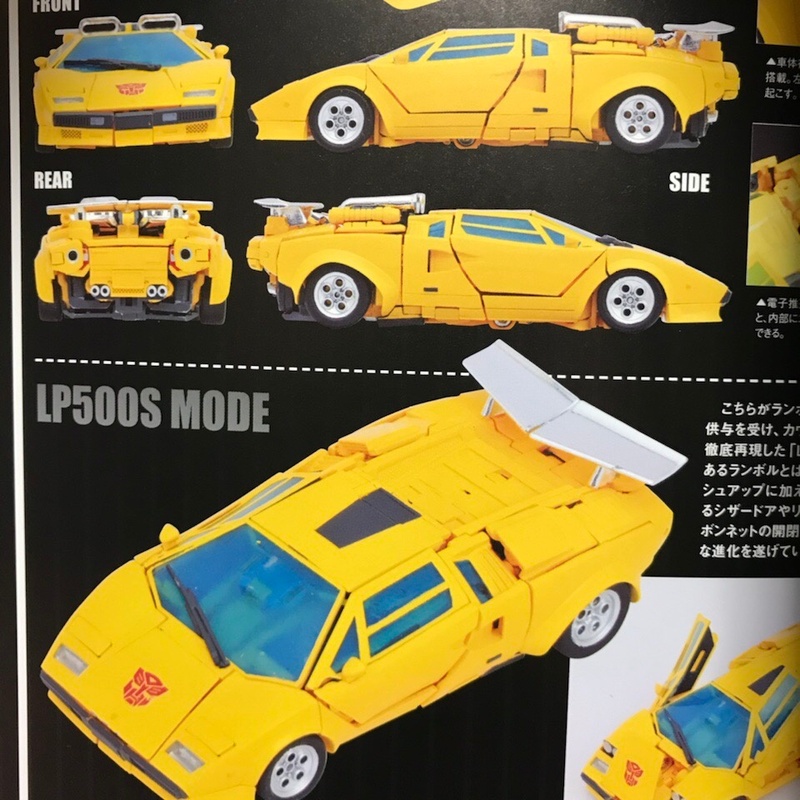 At the direction Takara is going with their MPs, I'm sure an MP Sideswipe 2.0 (along with its G2 repaint) is in the pipeline. 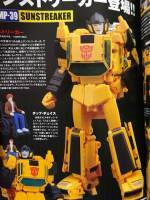 I'm sure we'll see a red diaclone MP Sunstreaker repaint as well. Are there any differences from the first run compared to the reissue? There never are any differences so nope. Not true CM, there have been small differences between reissues, like one reissue of MP-22 had a more off-white face, rather than silver. The most recent MP-13 reissue had a sliver of unpainted blue above his mouth-plate, while the reissue red Frumble had unmatching dark red plastic for his bare parts. We won't know for sure until we see some in-hand shots of the reissue, but if there are any changes they'd be pretty minor. I have the reissue pre-ordered, why didn't they redeco 39 for Sideswipe instead of Cordon????? Sideswipe is his own bot sir, you would do well to show some respect! I challenge you to a glove slap duel!!!! Made at a later date. Besides that, nope. Sideswipe is not a simple repaint of Sunstreaker. The hood of his car is his chest instead of his feet. Anyone gonna get this that's already got the original release? Any chance of a comparison?